We all want that epic photo. 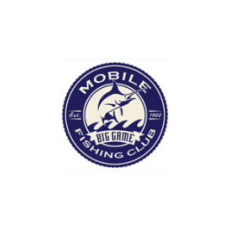 Whether it’s the most beautiful bonefish you’ve ever reeled in, a tasty grouper you’ve pulled up from the reef, and especially the mighty sailfish or marlin you’ve fought from the depths. 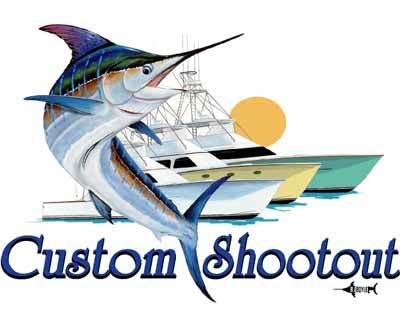 But have you ever thought about how that might affect the fish? 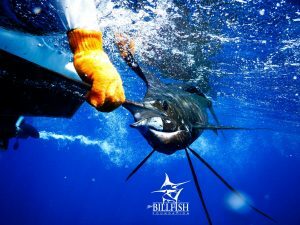 When it comes to billfish, being pulled from the water and into a world with no oxygen after an exhausting fight can be deadly. 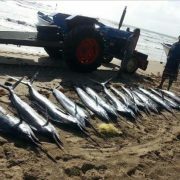 Even if the fish arrived at the boat in good condition, the stress of being removed from the water can kill it. What’s more, billfish have an exterior coating that protects them from disease, which can easily be rubbed off when pulled onto a boat and handled. 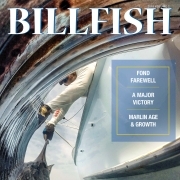 The tricky thing is that the fish may appear fine upon release, but it’s not uncommon for the stress and diminished immune system to kill the fish several days later. 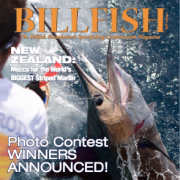 Improper handling of billfish can lead to a fine, and NMFS has started utilizing social media to identify offenders based on the photos they share. 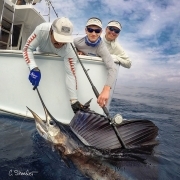 Anglers must do their part in maintaining the health of billfish populations. 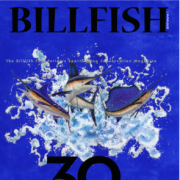 If every billfish caught were handled in a way that jeopardizes their survival, it would mean fewer billfish for everyone to catch in the long run. 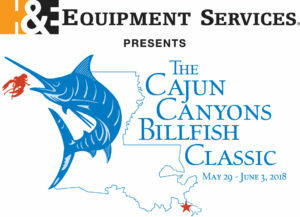 You can do your part in ensuring the health of these fish by properly handling and releasing those you catch. 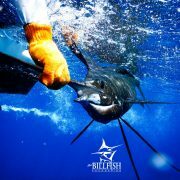 For more on how you can help conserve billfish, click here.